I’m sure many of you have been wondering what I’ve been up to since our super successful holiday tour. Rest assured, I have been keeping busy! I have been doing a lot of writing over the past two months, and hope to have a few rough demos finished by the end of next week. You could say that there’s a little bit of a transformation taking place with my artistic identity. It’s still too early to say what the next recording project is going to sound like, but I can say that I’m pouring my whole heart and soul into whatever it manifests itself to be! I’ll be keeping you all posted about the process. But I DO miss being up on that stage! Come out and support some really fantastic Canadian talent! My set at the Rivoli is right after the legendary Fred Penner! 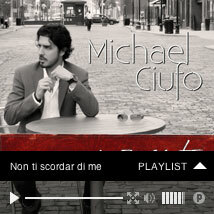 Perfect Gift EP – Now available on iTunes!! 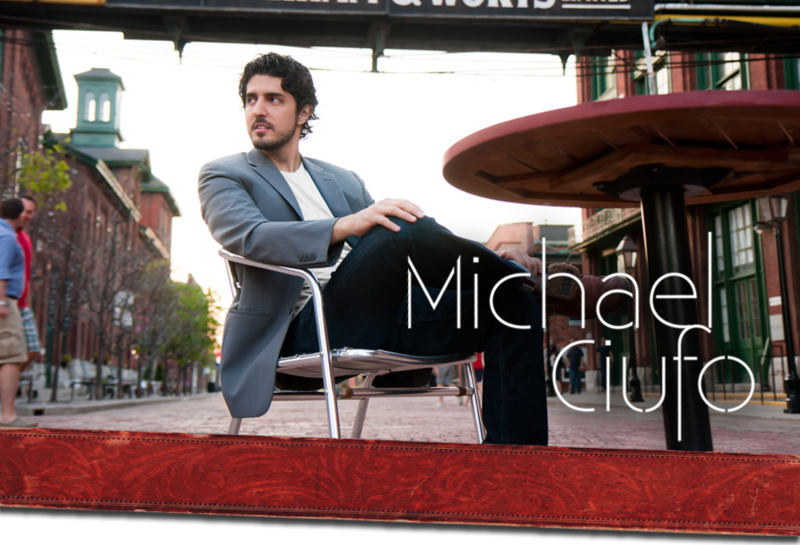 I’m super excited to share my latest recording project with all of you! 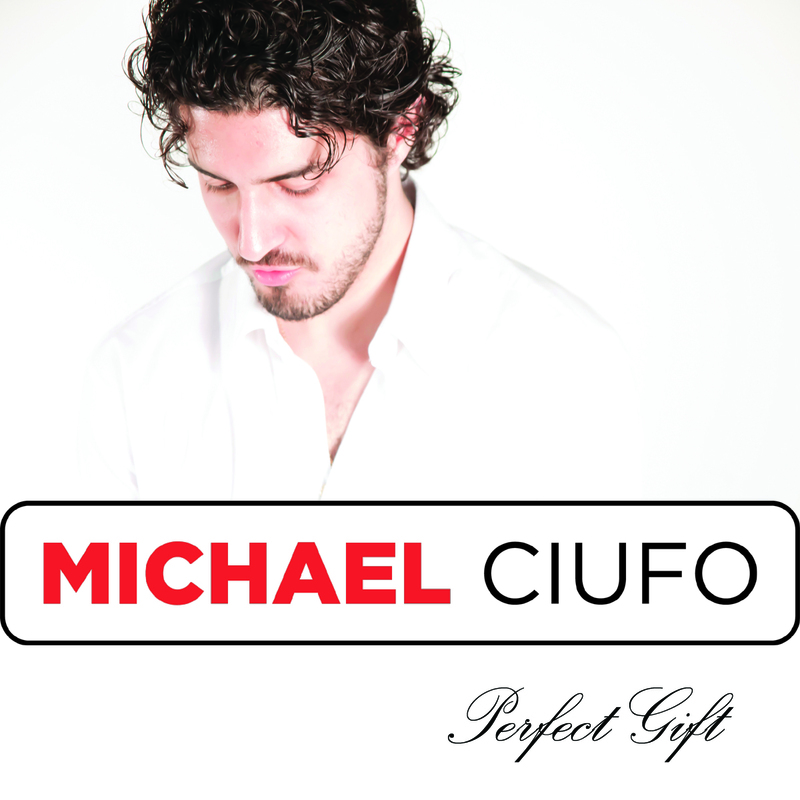 My Christmas EP, Perfect Gift is now available on iTunes! It feels like yesterday that my band and producer, Michael Phillip Wojewoda entered Revolution Recording Studios to record these four songs. It’s kind of like Christmas morning for me. haha. I’m also incredibly stoked to have uploaded my first ever music video for the single, “Perfect Gift” on my YouTube page. You can check it out HERE. Also, don’t forget to check out our holiday performances!